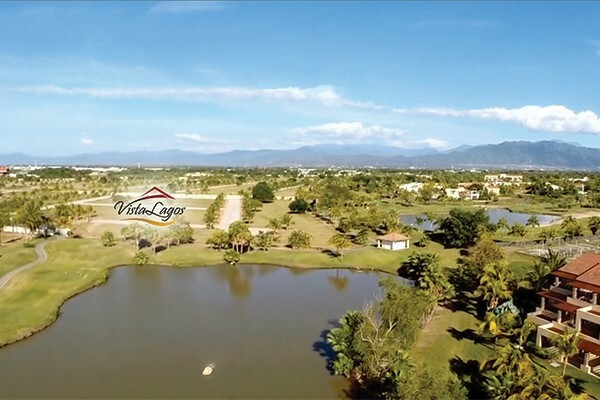 Inspired to create the best that life has to offer, Paradise Village is proud to present Vista Lagos, an exceptional private residential setting with all the services provided, within a beautiful gated community. 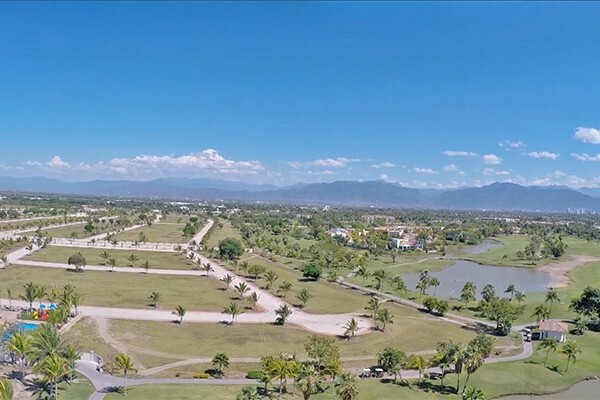 Located inside of the golf course El Tigre in Nuevo Vallarta, Riviera Nayarit, this exclusive development features the first private amenities, and complete security. All designed to ensure peaceful ambiance and comfort in your life. 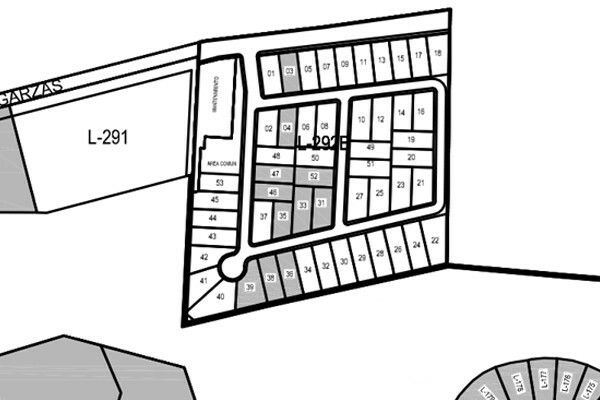 This unique 40-hectare development features an amazing array of amenities, high-quality infrastructure, strict building standards and complete security, all designed to ensure the lifetime desirability of the development and your peace of mind. 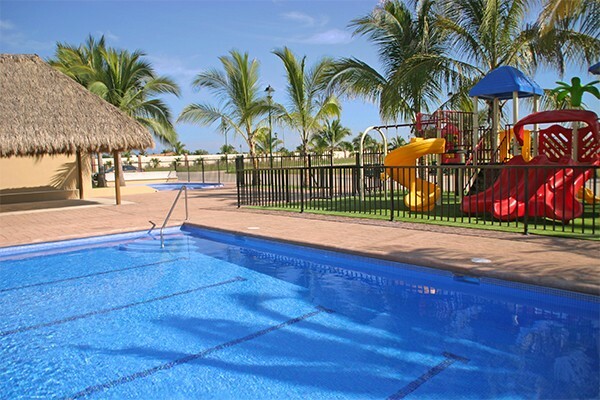 An excellent variety of health, beauty and wellness, as well as of the most advanced recreational facilities. Here, not only can you build your dream home, but also take advantage of a privileged lifestyle of exciting recreation just few steps away.